This is actually an extension of 익숙하다, which simply means to be used to something. The slight difference in nuance between the two is 익숙하다 is usually used to describe a state of being used to while 익숙해지다 is used to express how people become used to something. 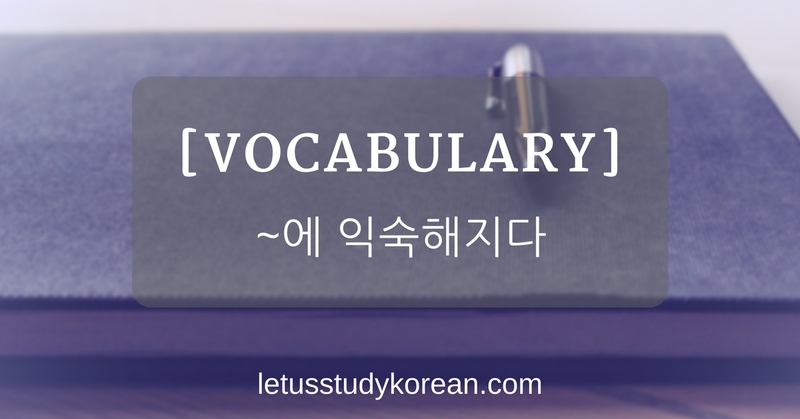 In most cases, 익숙하다 is used as a descriptive verb (adjective) while ~에 익숙해지다 is used as an action verb. 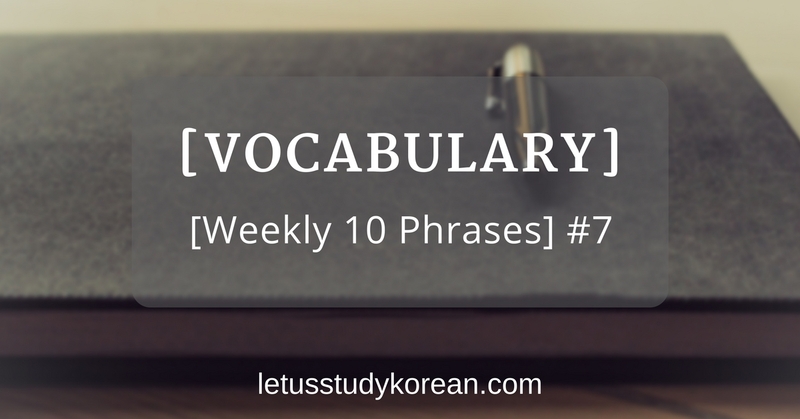 Here are some simple examples:익숙한 일 (a work/task/job one is used to), 익숙한 사람 (a person one is used to). 익숙한 일 (a work/task/job one is used to), 익숙한 사람 (a person one is used to). 제가 이 일에 익숙해졌어요 (I got used to this work/task/job), 제가 이 사람에 익숙해졌어요 (I got used to this person). 제가 이 일에 익숙해지고 있어요 (I am getting used to this work/task/job), 제가 이 사람에 익숙해지고 있어요 (I am getting used to this person). But you will realise that ~에 익숙해지다 is more commonly used in most situations because of the nature of the phrase and meaning of the words! 제 집에서 회사까지 너무 멀고 버스 타는 시간도 긴데 지금 출퇴근 길에 익숙해졌어요. My house is really far from my office and the bus ride is really long but I got used to the commute. 어렸을 때는 내가 떡볶이를 좋아하지 않은데 지금 매운 음식에 다 익숙해졌어. When I was young, I didn’t like spicy rice cakes but right now I became used to all spicy food. 한국어를 배우기를 시작할 때는 한국말 하는 것은 어색했지만 한국어 말하기에 익숙해졌어요. When I started learning Korean, speaking Korean was awkward but I got used to speaking Korean. Next articleSimple guide to Naver blogs: How is it good and what to read?